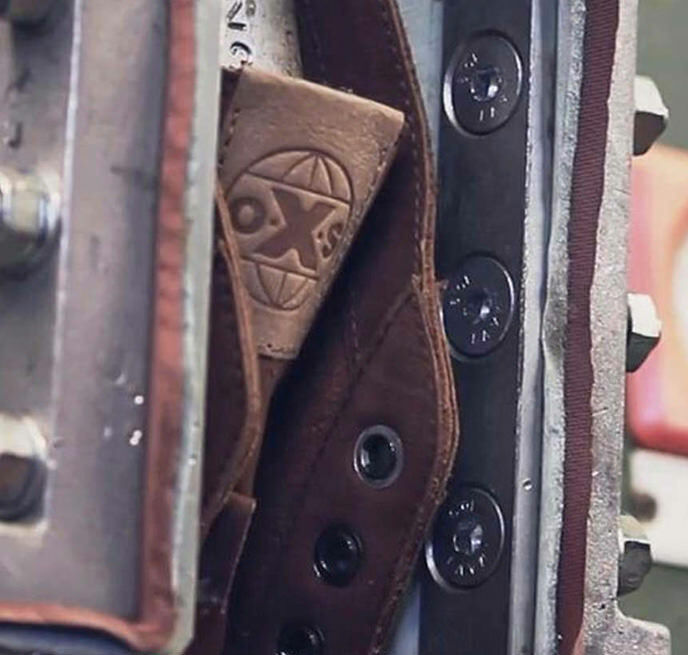 New oXs capsule centred on technical material research from the world of “climbing”. A sport soul and attention to detail are mixed with comfort and practicality, making these products suitable for everyday distinction. High quality mix of materials including a mesh paired with honeycomb technical material and split calfskin to guarantee breathability and comfort. Sole in speckled natural rubber made exclusively for oXs with a special all-over suction cup design for grip in any situation. 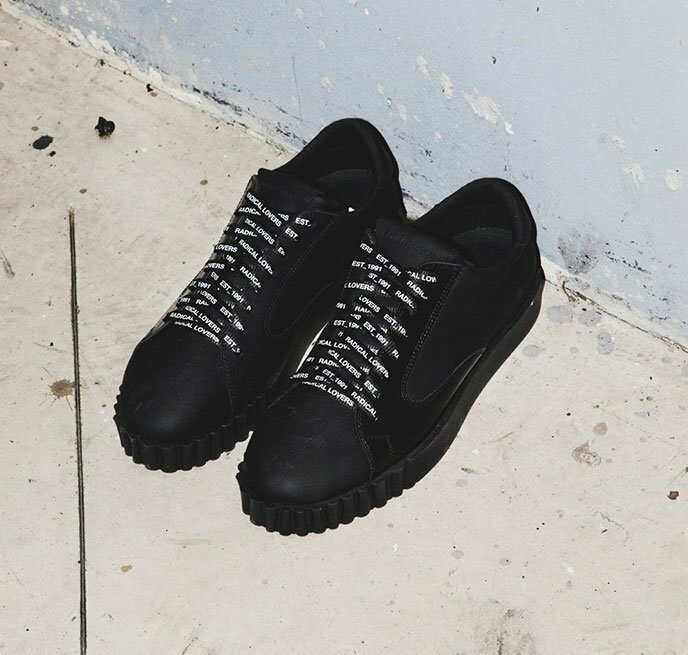 Rubber eyelet detail that allows use of footwear without tying. Elastic located at back keeps heel from slipping. Matching stitching by expert Italian artisans and elastic trim with contrast zig-zag stitching. Anatomical foot bed with removeable micro wedge to adjust fit.